Headquartered in Japan, floated mainly on the Tokyo Stock Exchange, the Singapore Exchange, and the New York Stock Exchange, Nomura Holdings is one of Asia’s largest financial holding companies. The firm made headlines in 2008 by acquiring Lehmann’s investment banking and equities units in Asia and Europe. Primarily, Nomura offers corporate and institutional clients with merchant and investment banking as well as asset management and bond and stock trading in global markets. 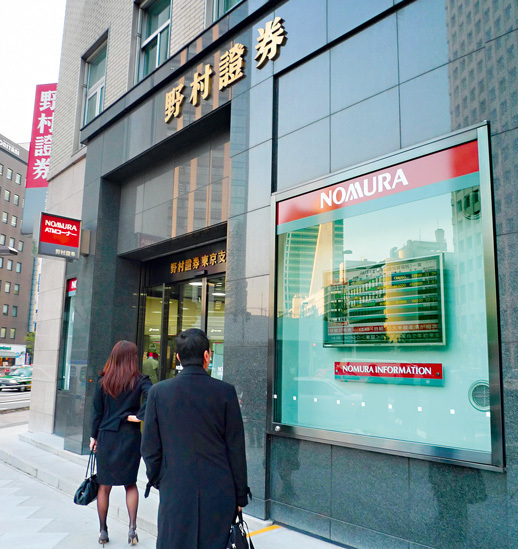 Of growing popularity have been the firm’s foreign exchange operations, which have soared over the past five years, paying tribute to Nomura’s international operations within currency markets.